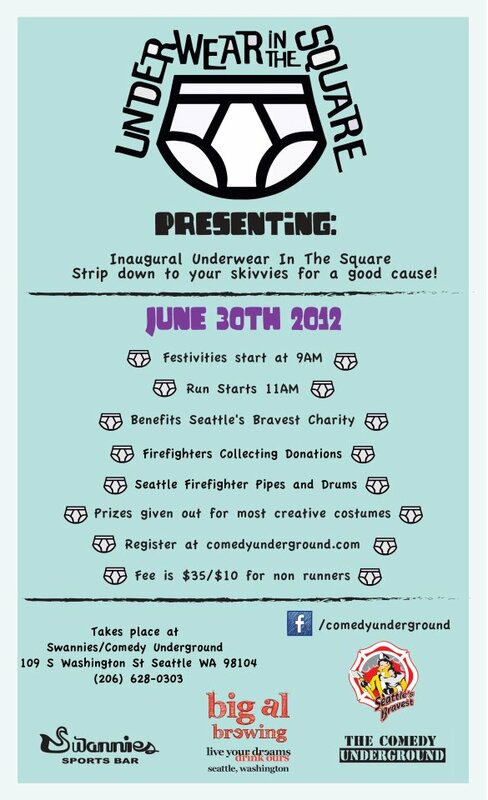 June 30, 2012- First time for this event and it was a blast! See pictures in the Gallery! 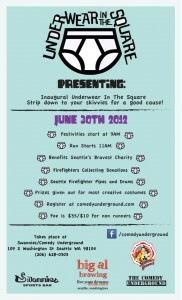 An event to benefit Seattle’s Bravest Charity!